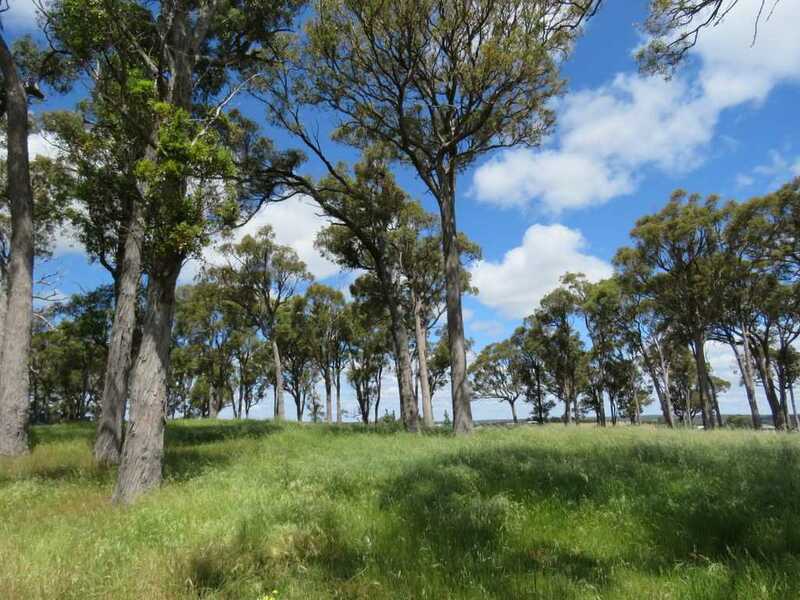 Located a short 5-6 minute drive to the vibrant town of Bridgetown this 2 Hectare ( 5 acres) property is must to view to appreciate the uniqueness and beauty. 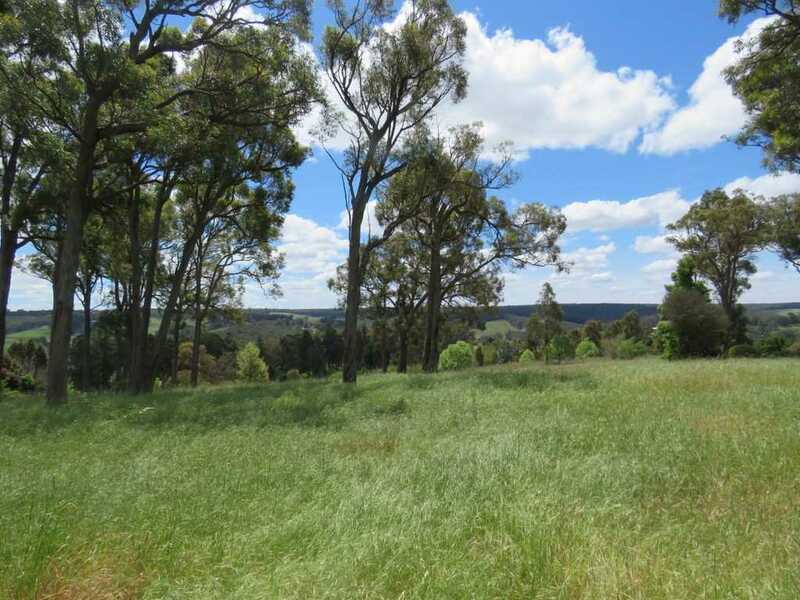 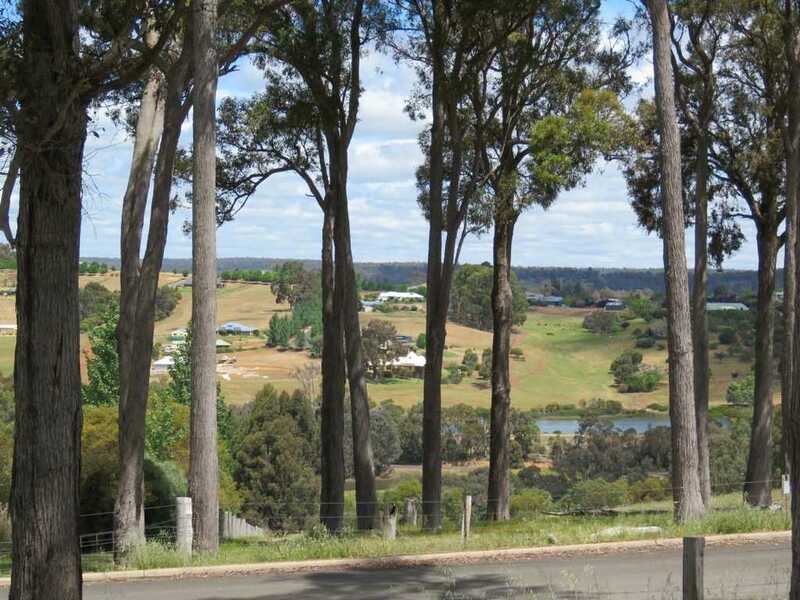 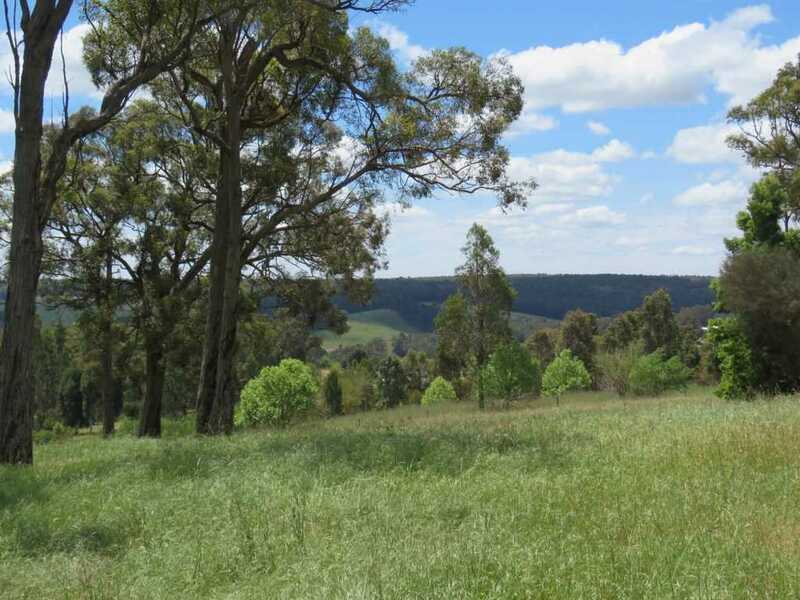 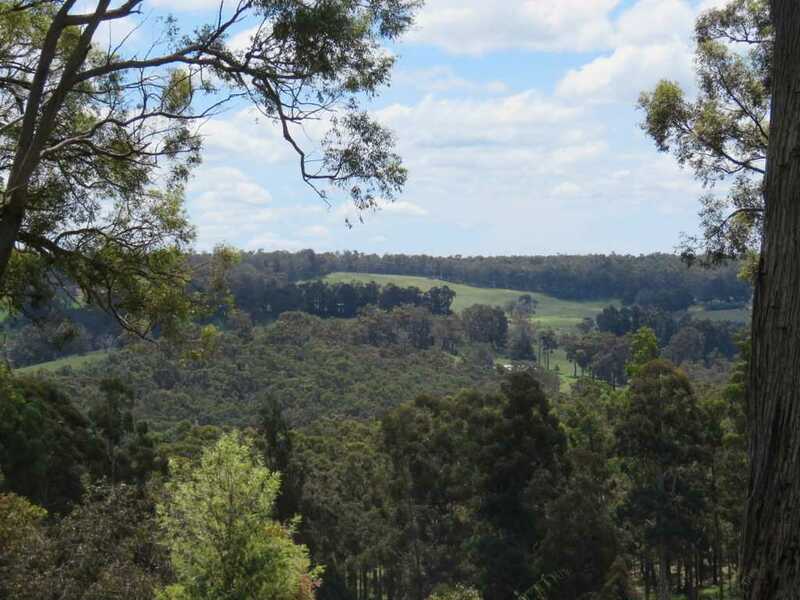 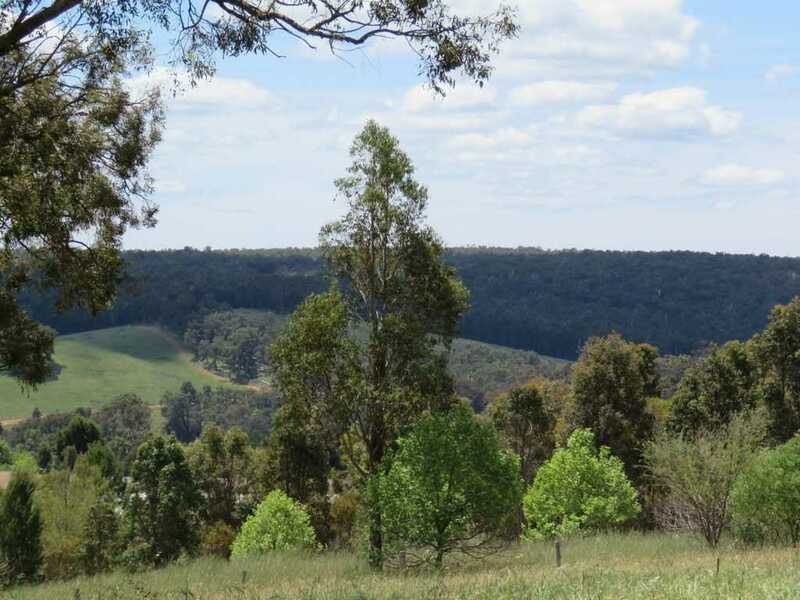 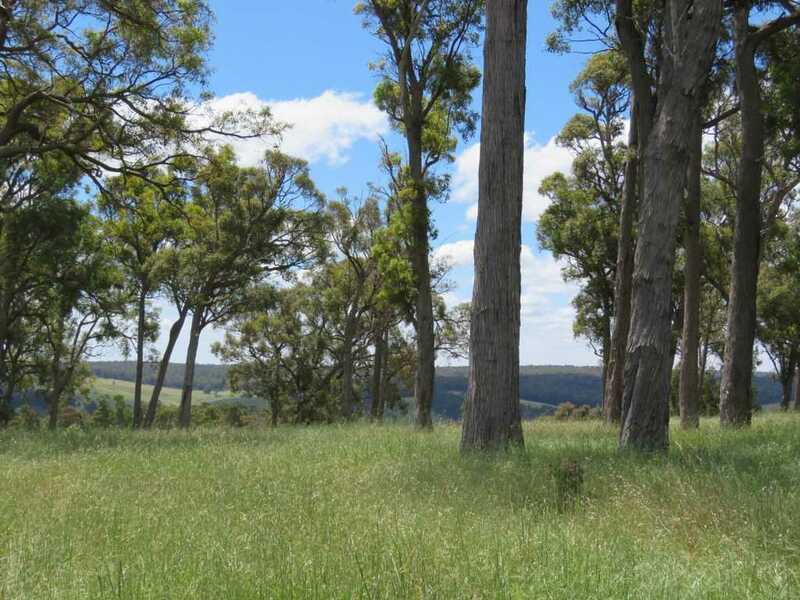 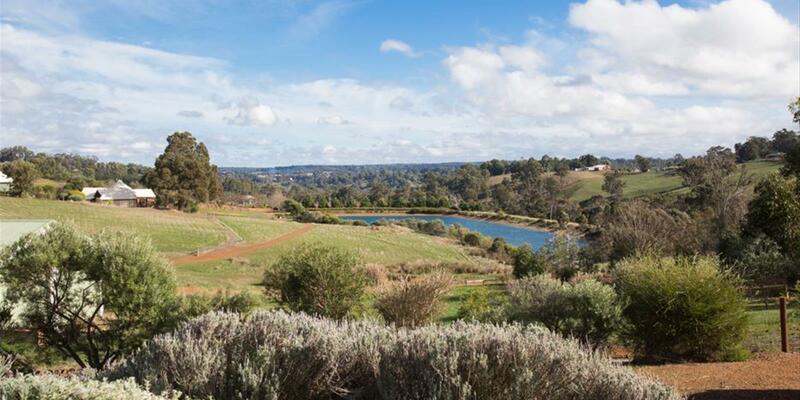 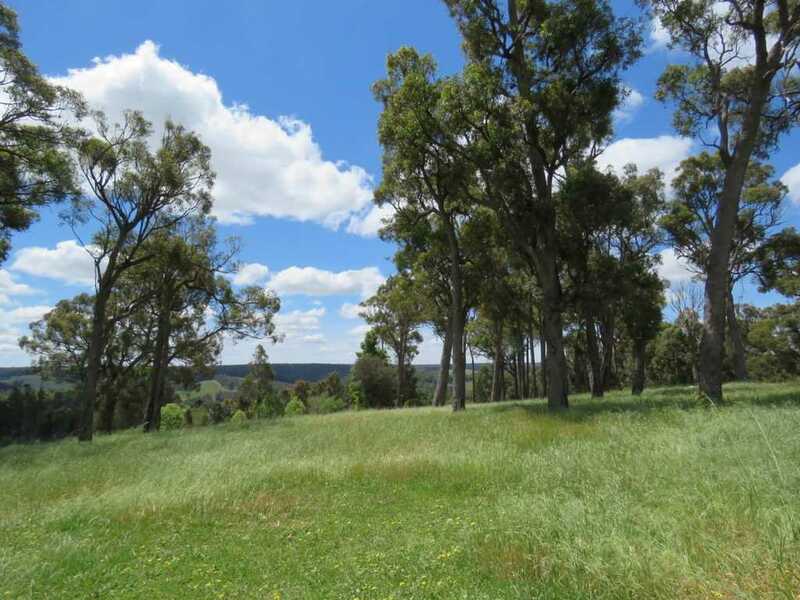 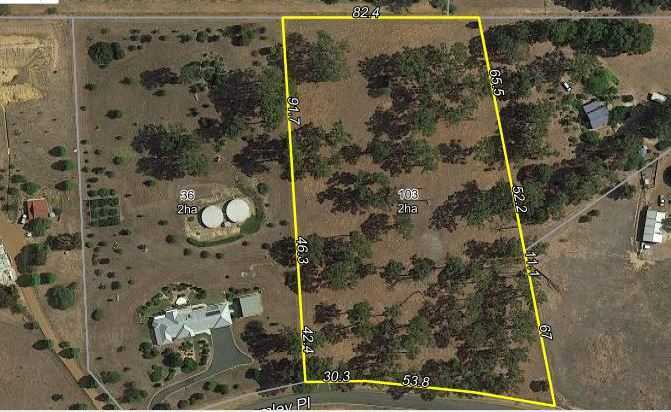 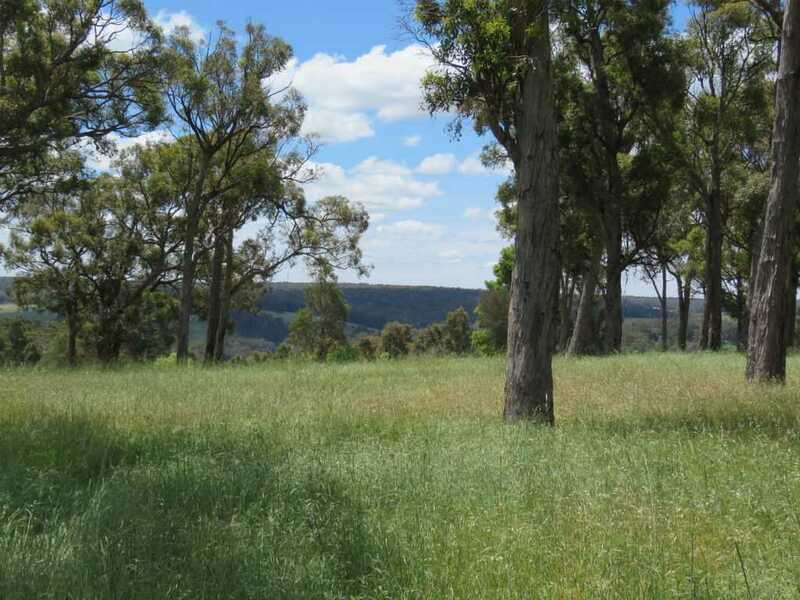 Build your country dream with a choice of different level building sites and the property boasts, clumps of majestic old Gum trees and amazing valley views to the North Facing rear . 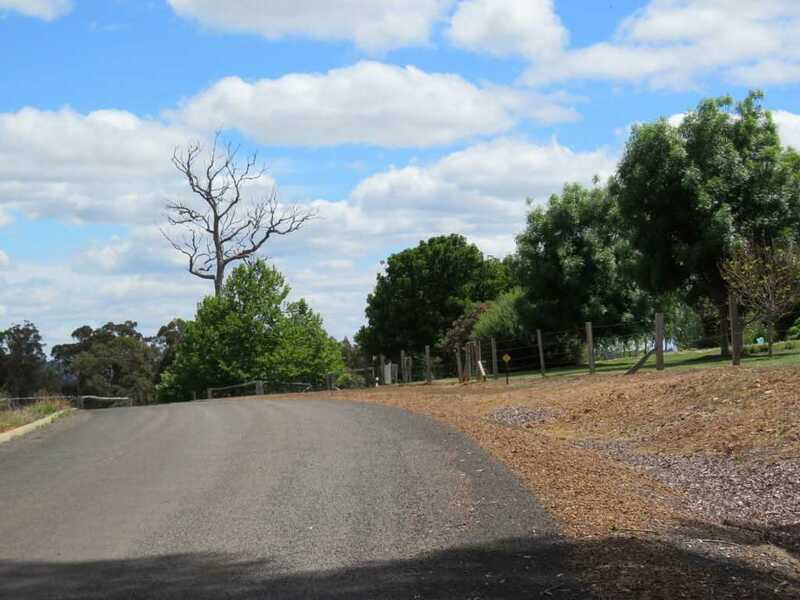 Bitumised roads take you home to this quite prestigious small subdivision, with beautiful homes around. 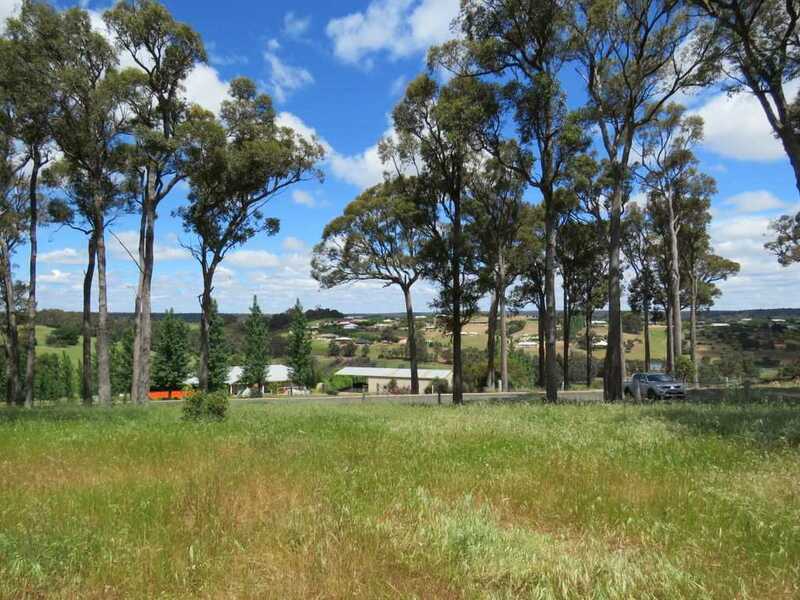 The block has power and NBN available, is fenced and there is a school bus run is close by.